A comfortable shoe for off and on-track driving, casual style. 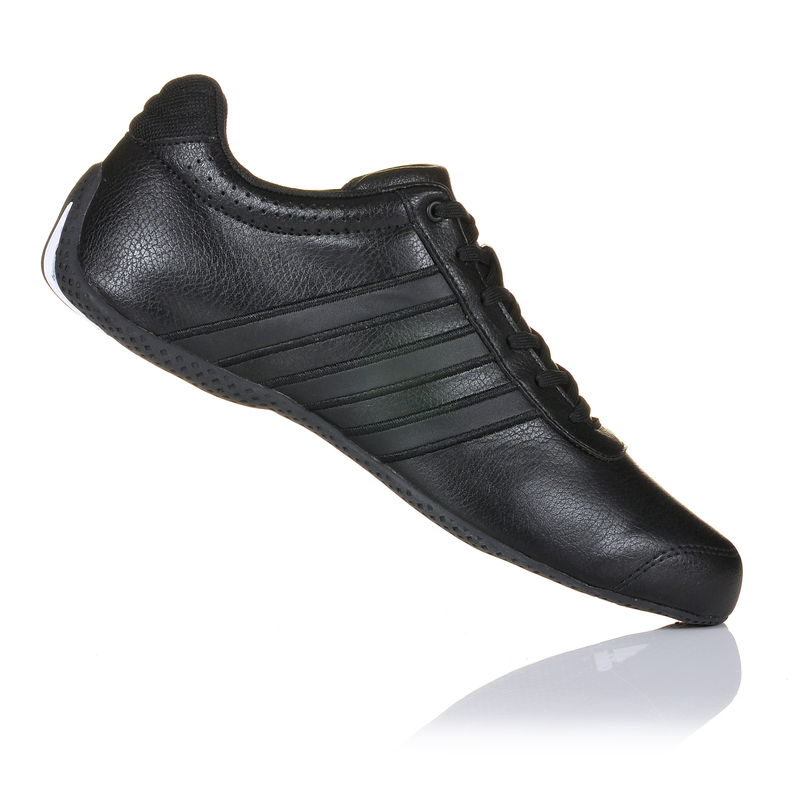 Adidas TrackStar XLT performance driving shoes. Developed and perfected with our leading drivers under the most demanding conditions, adidas driving shoes offer the ultimate in fit, comfort, sensitivity and protection. 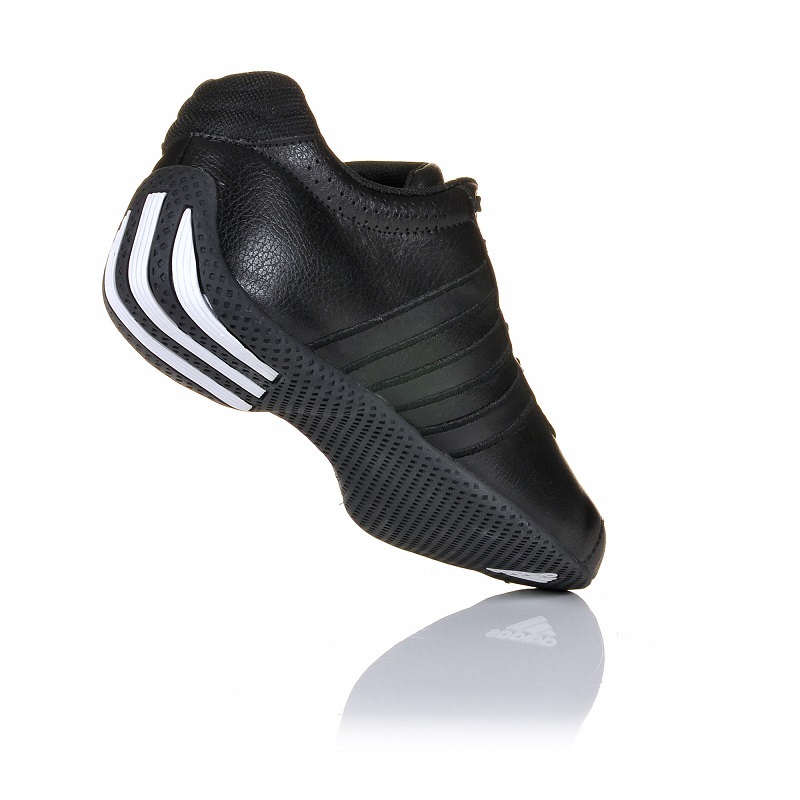 TrackStar XLT Shoe • Lightweight full-grain Taurus synthetic leather upper • Breathable mesh lining. 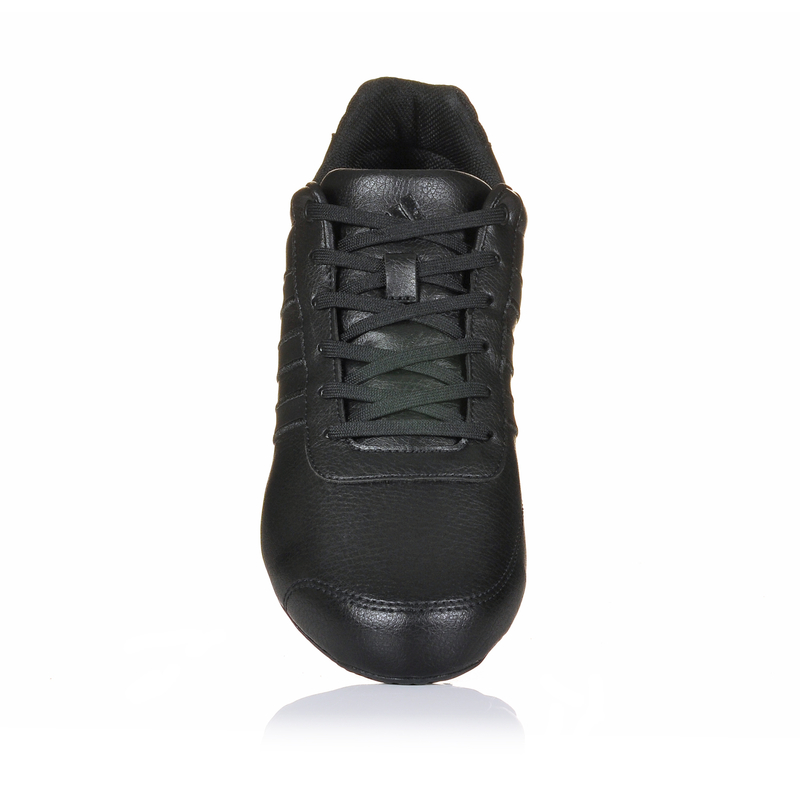 • Lightweight oil retardant rubber sole. • Rolled heel for perfect driving position. • Soft padded Achilles area for greater comfort.